kuznianaklejek.pl > Fototapety>Kolekcje>AKWARELE>The two flowering red poppies. Greeting-card. 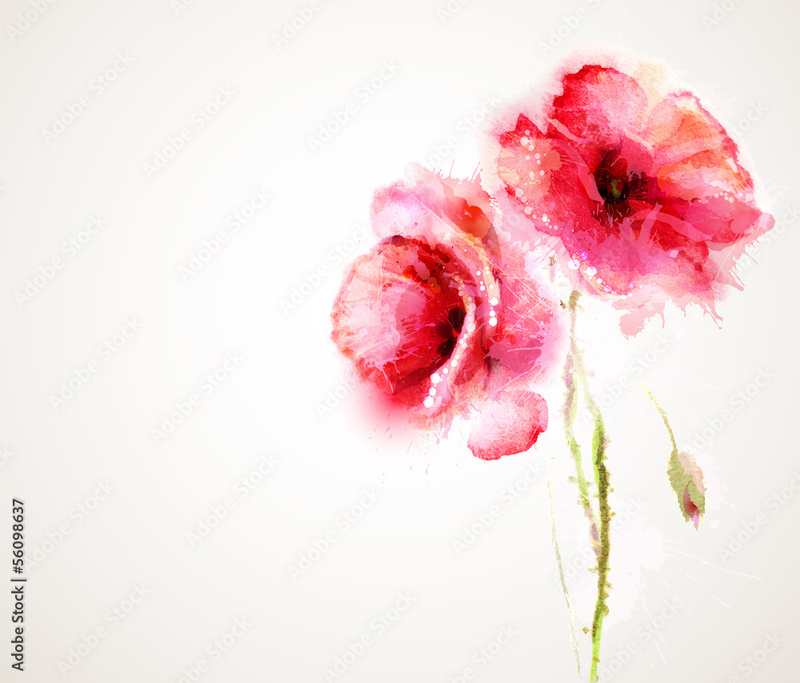 The two flowering red poppies. Greeting-card.